Having a set of furniture on your patio or backyard can improve the appearance of your home and at the same time make the area more fun to spend time on. Thinking of setting one up for your home? Enjoy your evening and entertain your guests with our beautiful HONOLULU 4PC PE WICKER SET comes with a loveseat, two chairs and coffee table with glass top. 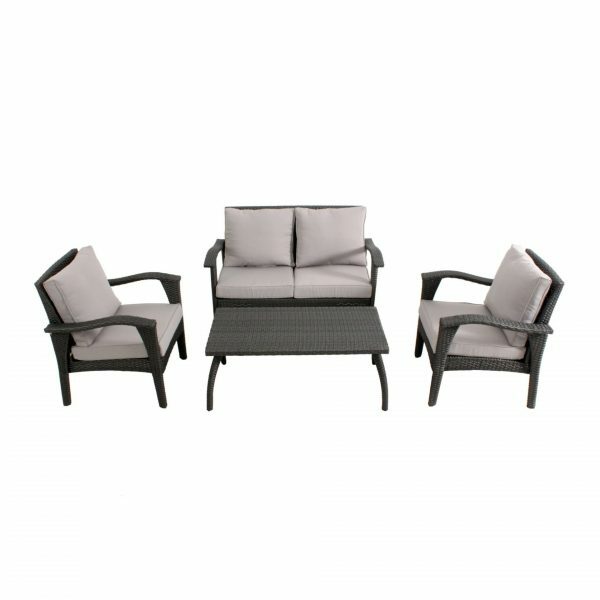 The 4PC PE WICKER SET comes with a removable neutral seat and loveseat, and two armchairs come with back cushions, complementing the woven wicker surfaces. We make use of the best materials (250g polyester) for the sofas which makes them stable and designed to be breathable. This 4PC PE WICKER SET will invite you and your guests to sit back, relax and enjoy the great outdoors. So, if you’re looking for furniture for your patio, poolside or deck are our 4PC PE WICKER SET is the best go to, as it comes with loveseat as the primary sitting area, two smaller armchairs, and a coffee table. 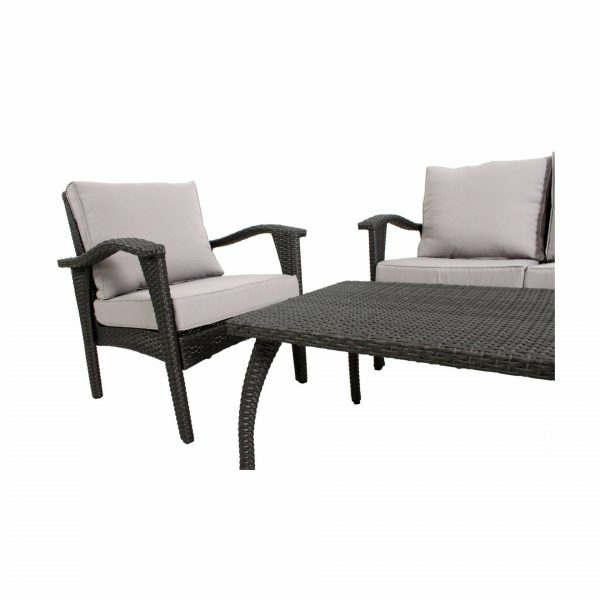 By purchasing these wicker conversation sets, you can enjoy the feel of vacation and resort at your home every day of the year. 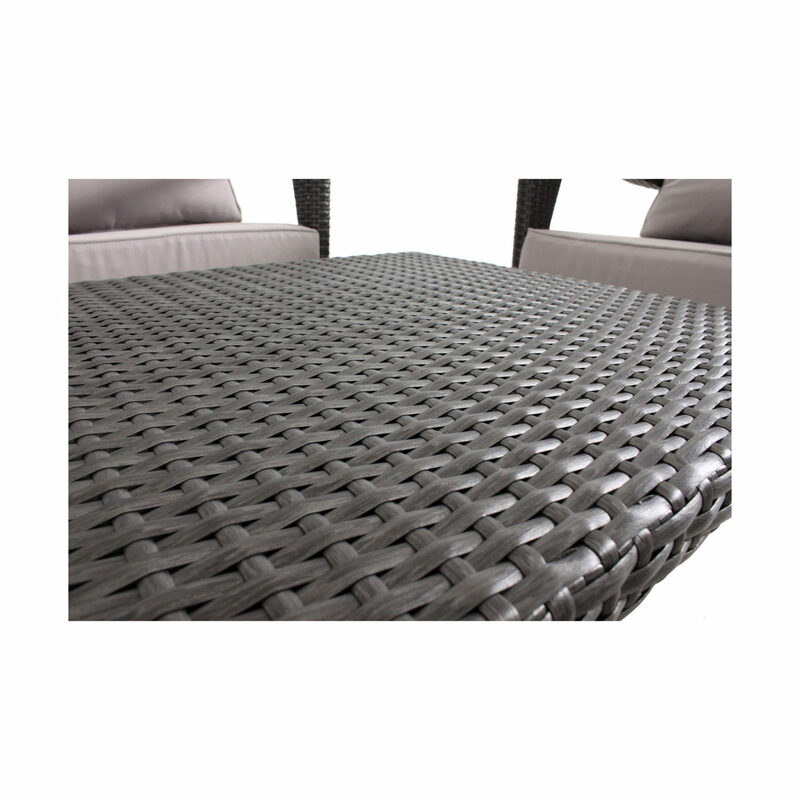 The best part about this wicker set is the fact that you can use them without a shed, as the cushion covers are water resistant, removable and can be easy to clean or wash. These sets are built to last with minimal upkeep needed. 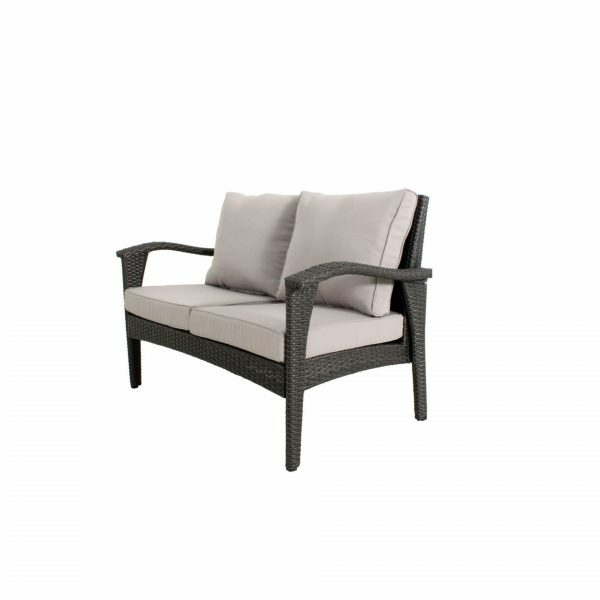 The build has a strong aluminum frame and gorgeous all weather PE rattan wicker. 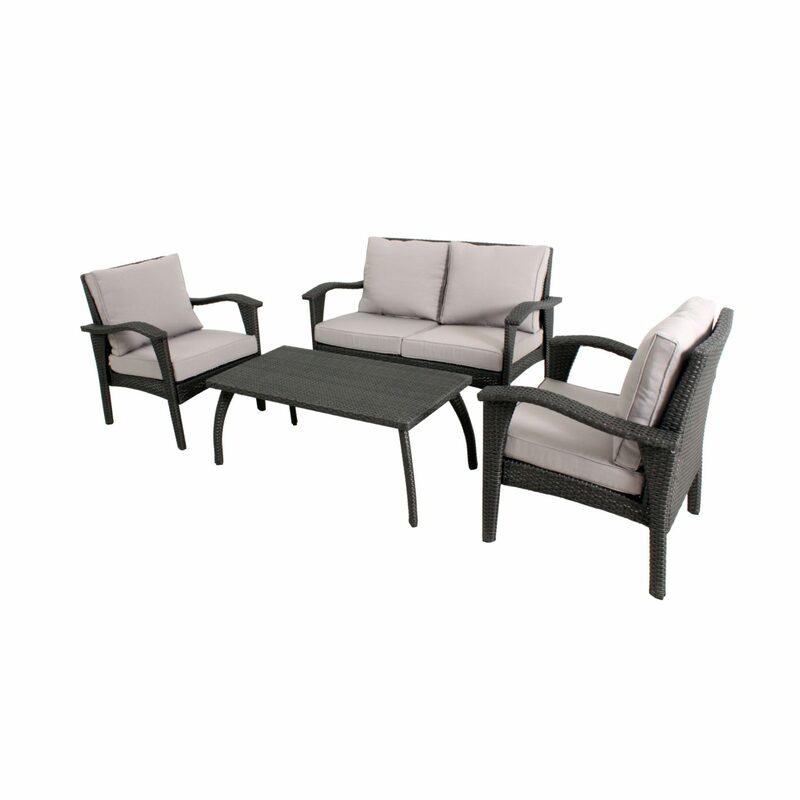 This is the set you need to create a great complement to improve your quality of life and a peaceful haven all year round for your home.